Building a team that meets your department goals can be challenging. Escape Games have become a turning point for companies of all sizes from Fortune 500 to small businesses to do team building. The problem is companies assume all escape rooms are the same. 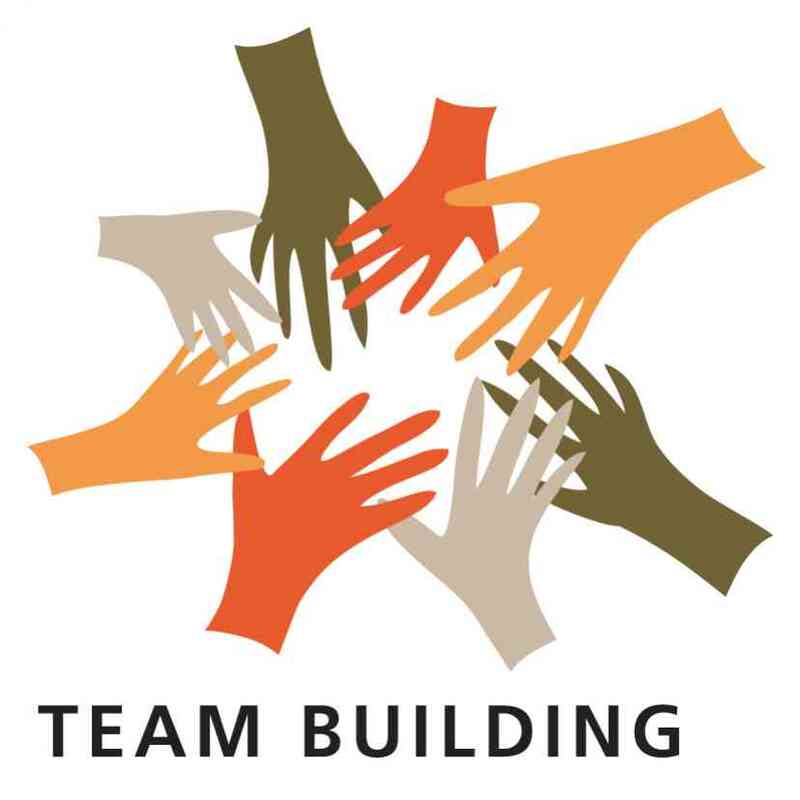 Unfortunately, they are not and this can be disappointing to companies looking for an amazing team building experience. So what should a company look for in selecting an Escape Game business for their Team Building Event. Make sure you know the exact location and that it is located in a safe area. Making sure your team is not driving to an area of the city they don’t desire to attend. See if they have a video tour of their location so you can see the outside and inside of their facilities. The nice places will have this or at least photos to share. Non-franchise or franchise location and those with the best technology and game design are non-franchise locations. The reason is franchise locations have to design their puzzles to be simple so they can easily build them at various locations. Also, they tend to be linear designed games, which doesn’t promote Team Building. Game design is critical to Team Building and even some non-franchise places don’t have a design team that can create challenging puzzles that require Team Work. So ask who designs their games and do they have their own design team. Also, ask if they make sure there are divide and conquer opportunities in the games. This will ensure that team work needs to occur. Do they have technology in the rooms? This will ensure that you don’t have a paper based game. As the organizer you can ask these questions along with do you have cool technology. This will add the excitement you need in the game. Cool technology surprises will keep them excited.